Agree or Disagree: It’s time to get rid of photo radar. You have seen them. You have probably been caught by them. 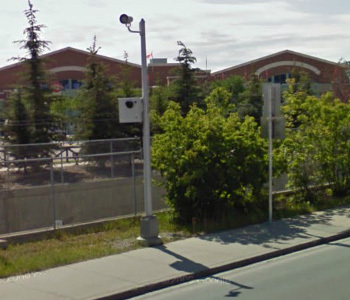 In Edmonton as an example, they have collected over $40 million dollars in fines in 2014. That is over $9.9 million dollars more than projected. The Edmonton Journal reports that the fines turned into a $10.9 million dollar deficit into a forecast of a $14.1 million surplus. Now the idea is that photo radars is to prevent speeding. But, the fact is it hasn’t. There is still concerns. I’m going to let you read some thoughts from Edmonton Mayor Don Iveson. He is for photo radars. You can read his thoughts here. What do you think? Time to get of photo radars?